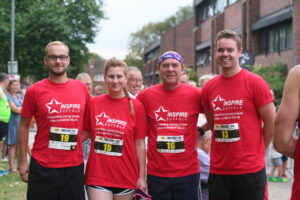 The winner of the Persimmon Homes Healthy Communities competition has been announced. After six weeks of frantic voting by our supporters, staff, young people and parents, the result was announced at a dinner at York Racecourse on 22nd March 2018.  Unfortunately, we did not win the £200,000 which we were aiming for, but we brought £5,000 back to Suffolk which will make such a big difference and get us started with improvements to our sports venue. It has been a true story of community spirit during the voting and we have been so overwhelmed by everyone’s support. We cannot thank everyone who committed themselves to voting every day enough, it really does mean so much! 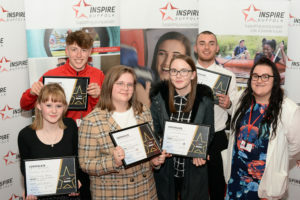 Inspire Suffolk was one of 30 charities and organisations battling it out to win up to £200,000 from Persimmon Homes as part of its Healthy Communities scheme.  We were chosen to represent East Anglia after impressing a panel with their plans to upgrade their facilities to deliver sport and after-school activities for children and young adults with disabilities or learning difficulties. It was hoped the funds could be used to completely revamp its Sports Dome in Lindbergh Road, which is used by numerous sports and community groups within the area, which the £5,000 will go towards starting. 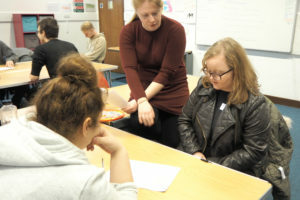 “We were delighted to be shortlisted for the Persimmon award. We were shortlisted from an original group of about 750 organisations and charities so to get down to 30 is a real achievement. In that regard, it was a reinforcement of our belief that we are offering real support and a positive service to young people in our county, so it’s great to get that reaffirmation. The overall winners were Heart of England Community Boxing Club, based in Hinckley, Leicestershire.